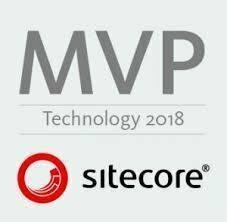 The very first question popup in developer mind, how to setup sitecore developer environment to start the sitecore project, so the solution is here. 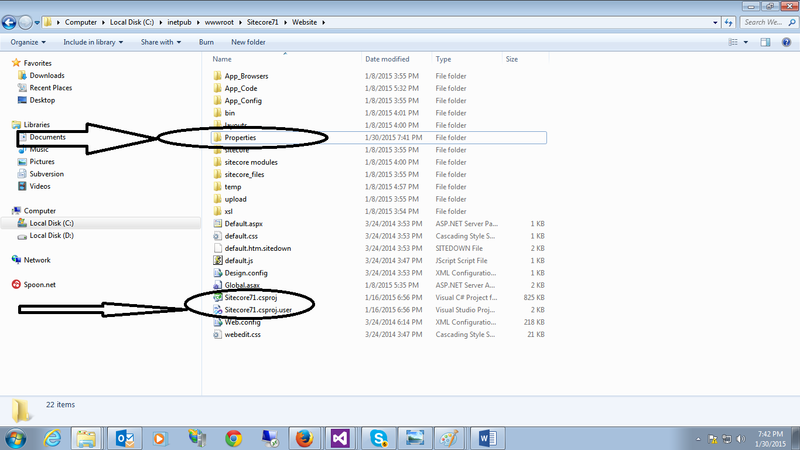 Thanks to Microsoft for such a great product called visual studio for dotnet folks. 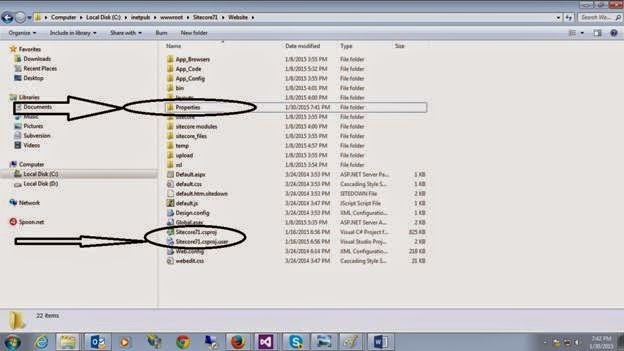 So here we are going to know how to setup sitecore developer box. Your solution, code are fully coupled with the Sitecore Web Site( default installation path). 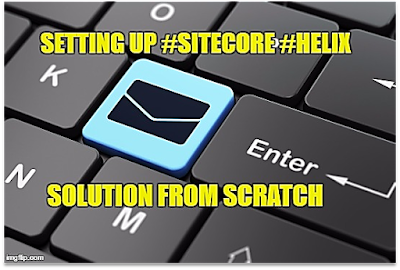 Your solution, code are exists outside theSitecore's web site location and we can use some post build process to deploy in sitecore folder. 2. Give any desired location and same name as sitecore instance name with uncheck Create directory for solution option. 1 4. 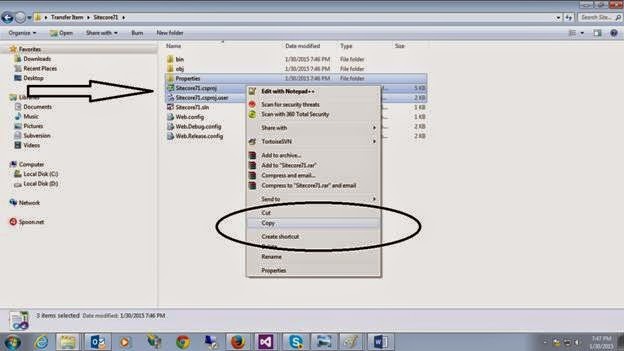 Paste the above file in sitecore instance website folder. 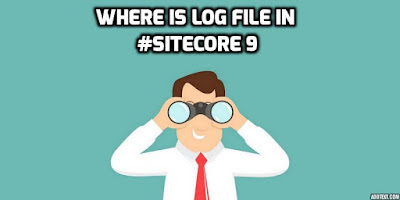 Default installation of sitecorein “C:\inetpub\wwwroot\Sitecore71\Website” this location. For demo purpose I have created sitecore site assitecore71 name. 8. Set the "Copy Local" property on each of those assemblies to "false". 9. Add a folder "App_Config\Include” and add basic config file. 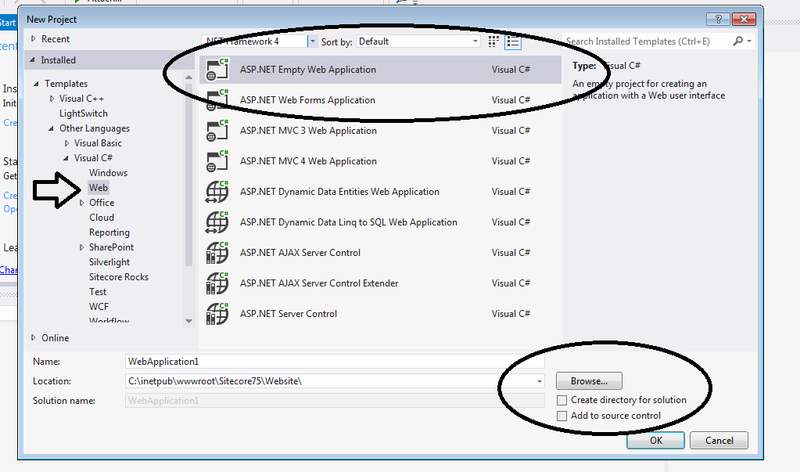 All visual studio setting has been done!! 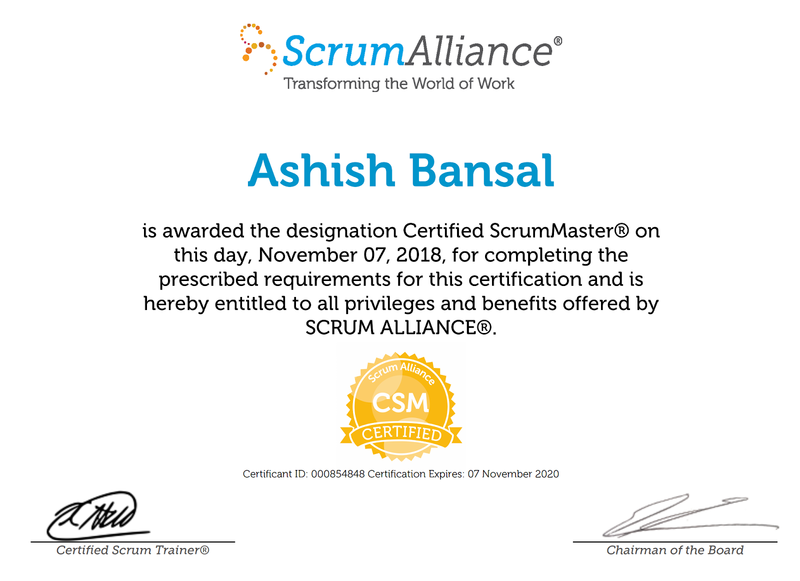 Feel free to provide your inputs.